Welcome to Charter Oak Mechanical. 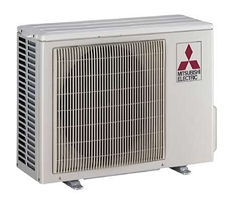 We are heating, ventilation, air conditioning, refrigeration, and custom ductwork specialists. We serve Manchester, Glastonbury, Vernon, Newington, and all other surrounding CT towns. 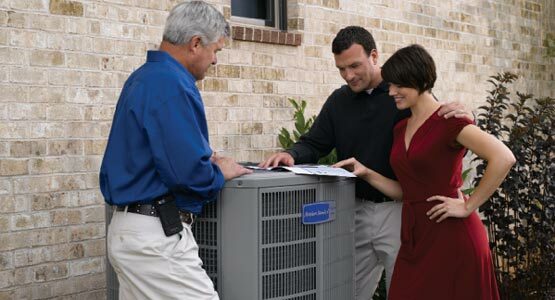 We offer over 25 years of expertise in the HVAC industry. 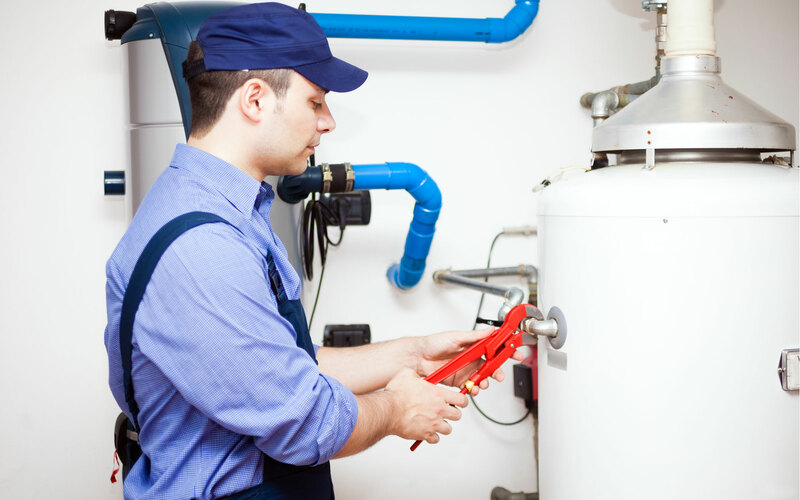 Charter Oak Mechanical can service your residential or commercial business anytime and we stand by our work with our guarantee. * Thank You for visiting us online, we look forward to servicing your HVAC needs soon. 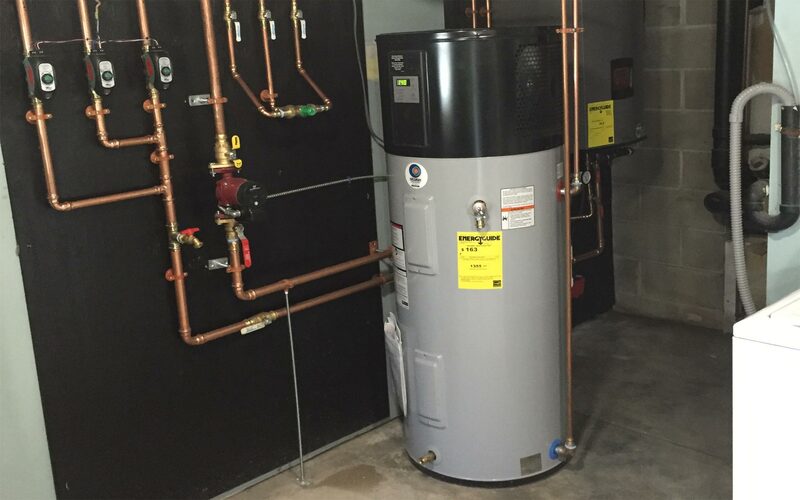 Locally owned and operated, Charter Oak Mechanical is Greater Hartford’s provider of choice for all heating, cooling and ventilation services. We service residential, commercial, and industrial properties. We have been serving all of CT for over 25 years. Our reputation speaks for itself. We are Better Business Bureau accredited and proudly carry an A+ BBB rating. 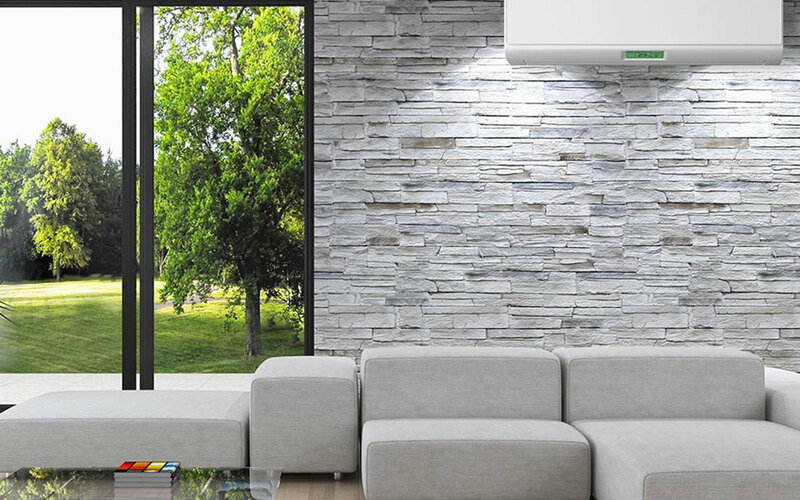 At Charter Oak Mechanical we offer all customers a “no risk guarantee.” If you are unhappy with your home’s comfort systems heating or cooling and we are unable to fix it, we will remove the equipment we installed and refund 100% of your investment at any time during the first year. We also conveniently provide our customers with sensible service plans. 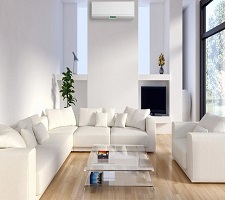 Ductless mini splits are advantageous for many people because there are no ducts. 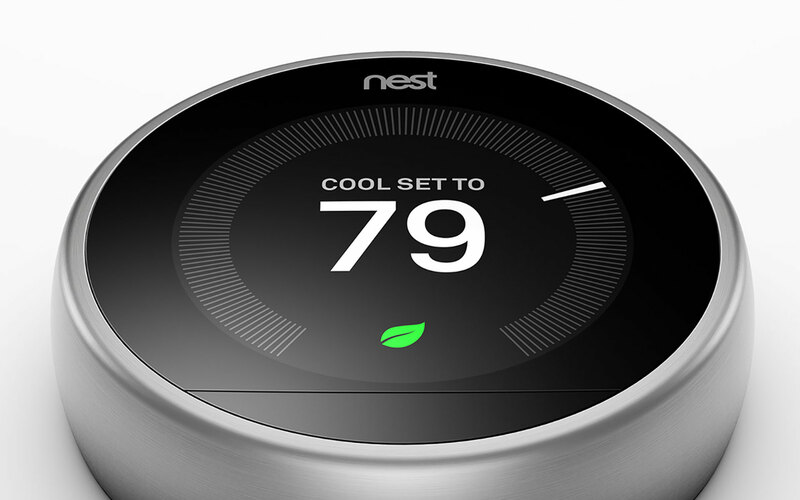 They can increase efficiencies up to 40% of traditional forced air systems. Healthy comfort is important in any home. That’s why the experts at Charter Oak Mechanical offer indoor air quality solutions such as air purification systems. Charter Oak Mechanical Recommends the following Finance Companies:AFC First, Energize CT, CHIF, Clean Energy Finance and Investment Authority. Locally owned and operated, Charter Oak Mechanical is Greater Hartford’s provider of choice for all heating, cooling and ventilation services. We service residential, commercial, and industrial properties. We have been serving all of CT for over 25 years. Our reputation speaks for itself. We are Better Business Bureau accredited and proudly carry an A+ BBB rating. 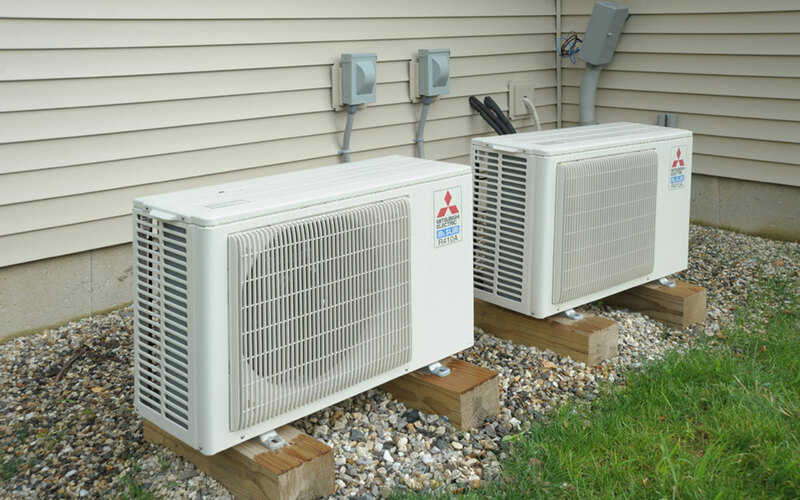 At Charter Oak Mechanical we offer all customers a “no risk guarantee.” If you are unhappy with your home’s comfort systems heating or cooling and we are unable to fix it, we will remove the equipment we installed and refund 100% of your investment at any time during the first year. We also conveniently provide our customers with sensible service plans. Charter Oak Mechanical offers the Solutions you need, at prices you don’t mind. Call Charter Oak Mechanical to get more information about servicing your home or businesses heating, cooling or ventilation system.